Tell us about your journey into Sales and Marketing. What galvanized you to join Notarize? I started my career as a sports journalist with the Boston Globe and found that marketing was this incredible opportunity to take great storytelling and blend it with a bit of psychology to get a buyer, investor or potential employee to “do” something. Notarize presented the biggest challenge, and biggest opportunity of my career. What’s the most exciting part about leading Sales and Marketing teams into the contract and e-signature ecosystem? We have the opportunity to shape how industries operate forever. Notaries are one of the longest-standing public servant roles, and at their core, they’re objective third parties witnessing life’s most important transactions — from buying a home to adopting a child. The most exciting part of my job is working with people who are making technology more accessible, and building products that will be the foundation for how we deliver trust in the 21st century. Tell us about your technology and products. We have mobile apps and a web experience that lets anyone sign and notarize documents from around the world. We’ve had home buyers close on their house from the Grand Canyon from an iPad, and documents notarized from the Amazon Rain Forest. Our technology works wherever there is an internet connection, and we’ve built our stack and product offering to truly support a 24/7 model of providing access on a global scale. 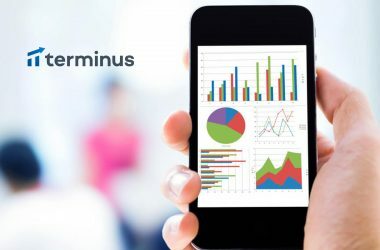 What tools does Notarize leverage to channelize their Sales campaigns? Our Sales and Marketing stack is super lean. We pride ourselves on investing in SEO, PR, partner content and other means of no-cost lead gen. To support our inbound efforts, we leverage marketing tools such as Drift, Clearbit and HubSpot, and our sales team uses Salesforce. Specific to your product, what hurdles do you face in your Sales and Marketing endeavors? Technologically, what would you like to add to resolve these hurdles? The biggest hurdles we face as a Sales and Marketing organization is time. We know that we have a 12-18 month window to capture and transform a market, and create a category that helps Notarize stand the test of time. Right now, that’s about doubling leads month over month, optimizing our sales process, and driving more network virality as a result of all the “firsts” that come with the innovation we’re creating. 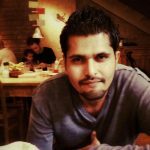 Is AI just a buzzword in Sales Technology or do you think it will make a difference in increasing sales/prospects? I think it’s become a buzzword over the last three years because people have used it in place of a process or phrase they can’t explain. “We use AI to do something” could very well be “We use data points that come in through form submissions such as location, time of day, and others to re-offer content based on hyper-specific properties.” I think as more companies can demonstrate its impact and make it super easy to understand, we’ll see an increase in sales. Which industry leaders specific to Sales Technology do you follow and interact with most often? I tend to follow sales leaders in highly regulated industries, or where there are major processes that haven’t been innovated upon for tens of years. Selfishly, it’s because I want to learn from the best as we grow at Notarize, but also I think there’s a certain level of education, stamina and effectiveness that need to occur to be successful in a Uber or Airbnb-like company. How do you see Notarize’s products enhancing commercialization for the industries it sells to? We’re making businesses more efficient. More than 1.25 billion documents are notarized each year, and we think that just scratches the surface in terms of the impact we can have. That $30+ billion market opportunity alone helps private wealth management firms, auto insurance, the real estate industry and many others save thousands of dollars in process time, and thousands more inefficiencies gained in customer experience. If you take the process of getting thousands of documents signed and notarized and bring that exclusively online, managed from one place, that’s actually driving massive growth for those companies. With social mediums growing into formidable B2B communication models, do you see sales teams surviving without these? For over a hundred years, mediums have changed. It was first that you would trust a local salesperson or a referral from friends and family. Then, it was personalization coupled with fantastic direct advertising via TV, radio and physical mail. 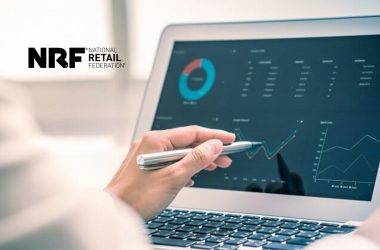 In the age of the internet, we’ve digitized this entire process to introduce the age of the all-knowing consumer, where most of the research and buying journey happens before even speaking with a sales rep. Without social mediums, sales teams would definitely survive. The main trend that’s constant over the course of 100 years is people. Technology changes, but what drives decision-making hasn’t. Sales teams would still need to tell great stories, understand the pain points and context to which a buyer may be interested, and know what levers they can pull to get a deal done. Since I started my professional career as a journalist, I definitely gravitate towards conferences that are rooted in storytelling. These conferences could be tech conferences, AdAge, or strictly for B2B marketers focusing on brand and content. Not only are these great for tactical advice, but are super helpful in understanding the full journey of building a brand that stands the test of time. Thank you, Ryan! Hope to see you back on MarTech Series soon. 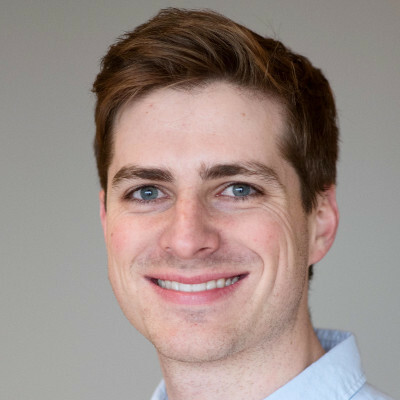 Ryan is a data-driven marketer who started his career as a journalist, writing for the Boston Globe. Today, he is the Director of Marketing at Notarize, and serves as a New Venture Fellow and Entrepreneur in Residence at UMass Lowell, helping evaluate, advise and invest in world-class entrepreneurs. 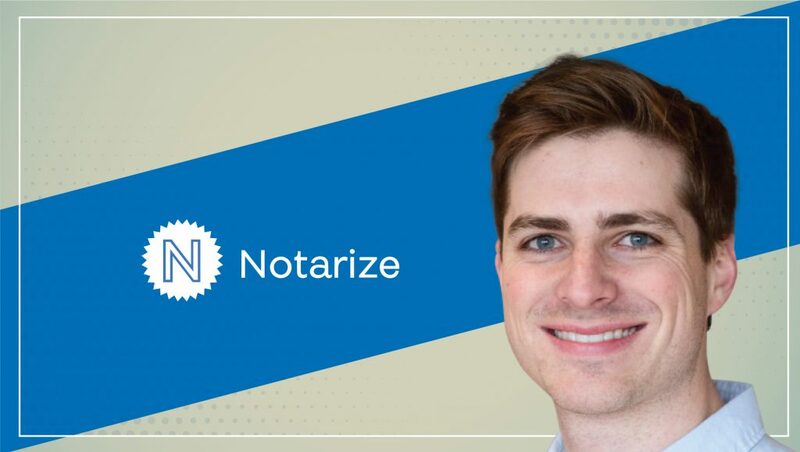 Notarize, the first online notary platform, allows any person or business to legally notarize a document online, anytime. Simply download the app or register online, prove your identity, fill out your document, and sign before a live agent to have it legally notarized instantly.